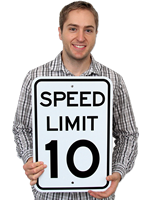 Control Speeding with these effective speed limit signs. 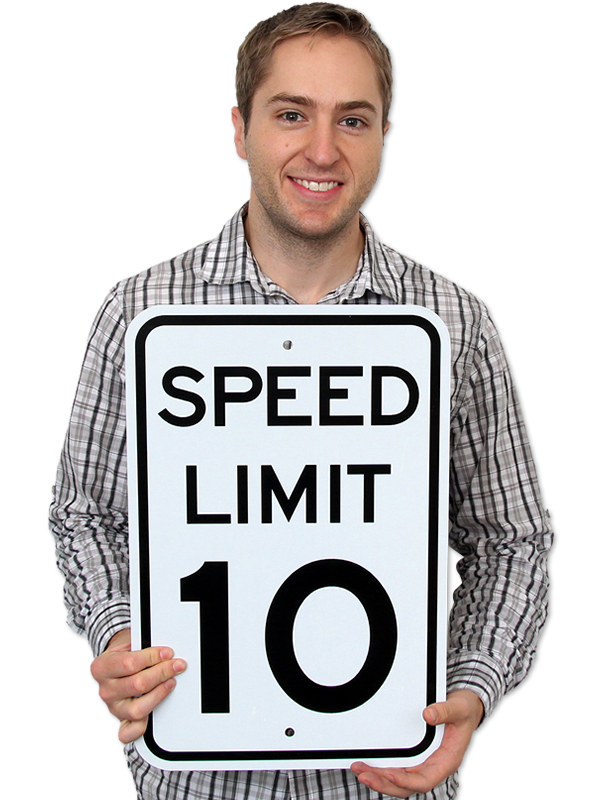 Durable material makes these Speed Limit signs last longer than the competition. 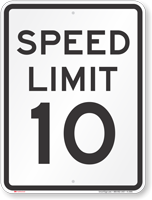 These Speed Limit Signs use 3M's reflective film. 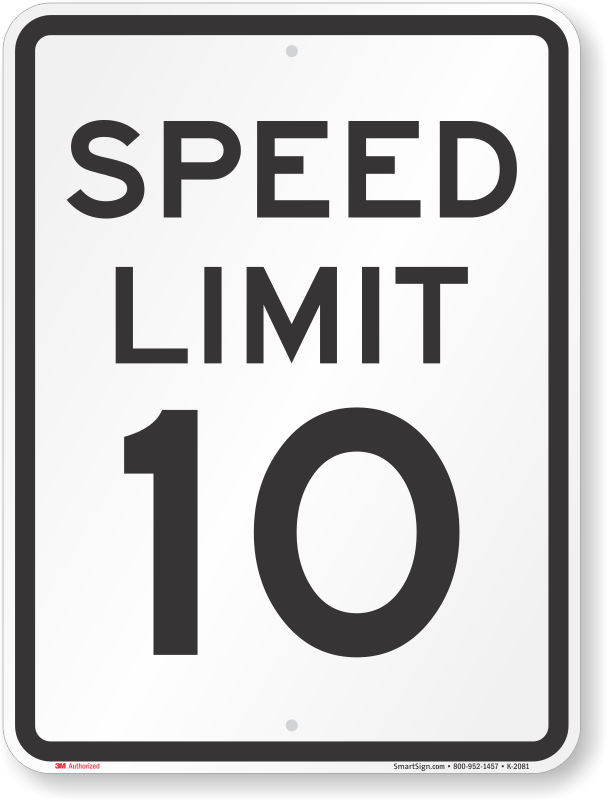 Visible at night, these signs are durable and comply with standard material specifications for traffic and speed limit signage. 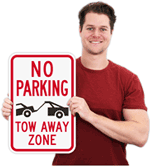 Made from durable, lightweight aluminum, these rust-proof signs outlast weather of all kinds. 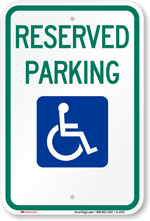 These municipal-grade signs are great for schools, hospitals, churges, parking lots, garages or visitor areas. The signs worked great for my needs and they're very durable and reflective. 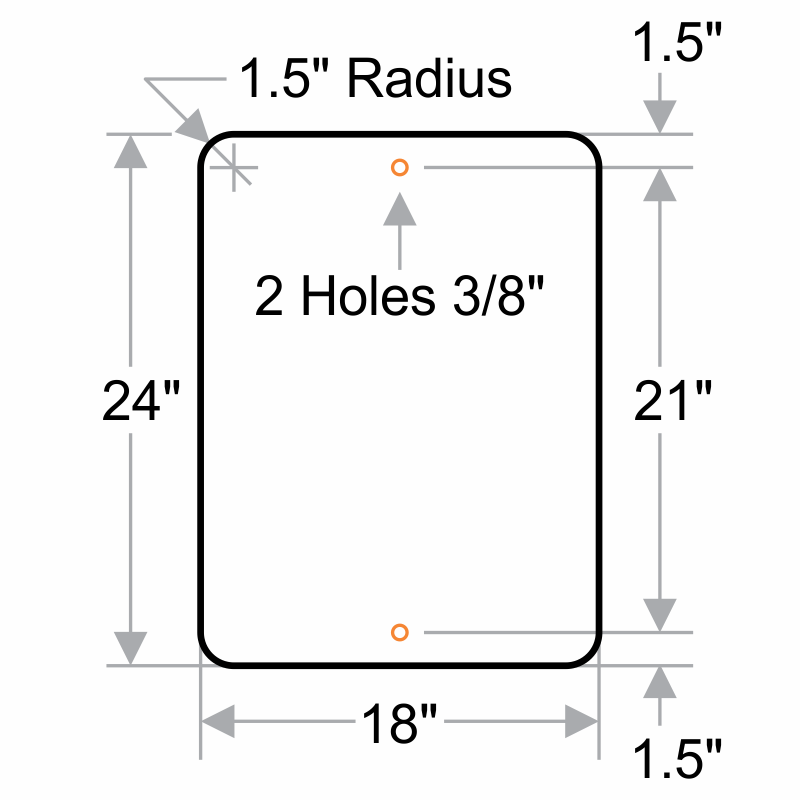 They worked perfect for my jobsite and are very visible when you enter the site and drive anywhere, you will see the signs. 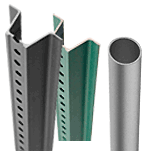 Durable, thick, yet light and easy to move around as needed. Thanks for a great product and speedy delivery. Looks and works great. Affordable and professional! Great product. It's a great sign at a great price! 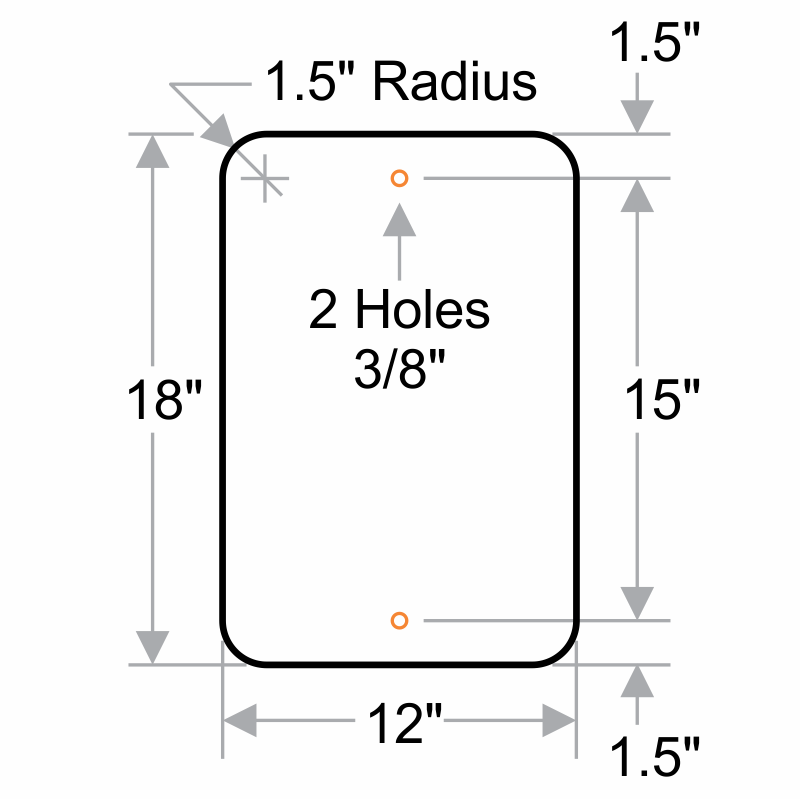 High quality signs at great price.